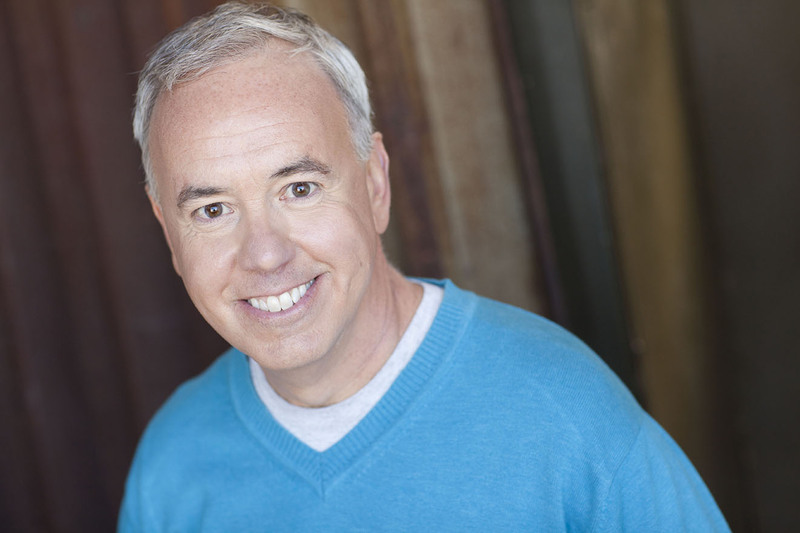 Steve McDonagh is an actor, singer, chef-personality, mixologist, celebrated restaurateur and cookbook author. Growing up outside of Manhattan, Steve's early years were filled with the NYC actor's life of daily classes, off-off Broadway shows and bus and truck touring. 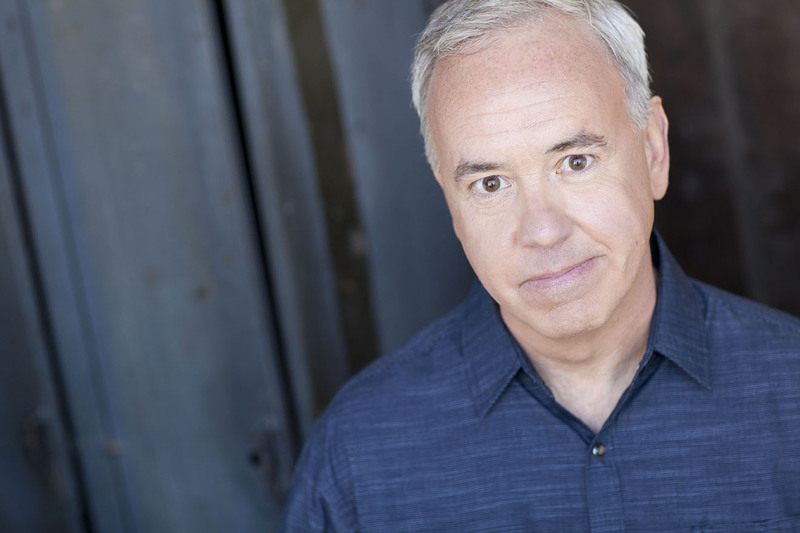 Since moving to Chicago, his theatrical credits include Goodman Theatre, Royal George, Drury Lane, Marriott, and he has played leads at over a dozen productions at Theatre at the Center. His acting career was put on hiatus in 2005 when he became Food Network's original Next Food Network Star. Along with partner Dan Smith, Steve went on to host his own Food Network series "Party Line with The Hearty Boys". He has been appearing across the world as a celebrity chef, has co-authored two books; Talk With Your Mouth Full and The New Old Bar and opened three Michelin recommended Chicago restaurants as a companion to a thriving catering business. Steve has retired from the daily workings of his ongoing food business to focus full time on his acting career. He has recently appeared at Goodman Theatre, guest starred on Chicago Med and knows more about pre-prohibition cocktails than you do.